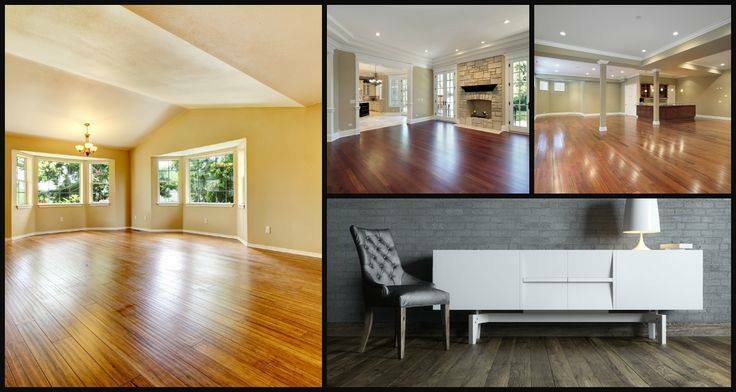 A solid hardwood floor will increase the value of your home and add exceptional beauty. 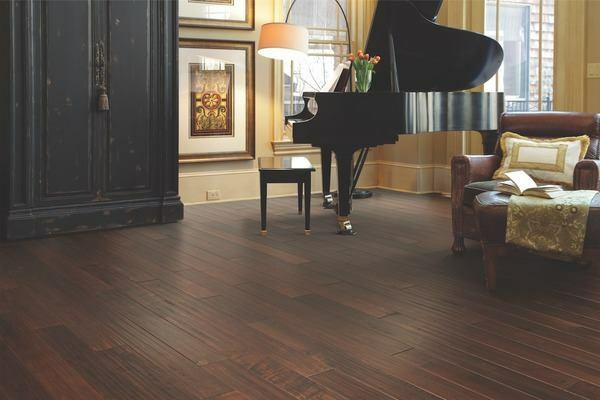 With the proper maintenance a hardwood floor is engineered for a lifetime of wear. Hardwood floors are either engineered or solid. Solid wood floors are a solid piece of wood and are sensitive to moisture and temperature changes. Because of these qualities, the areas that solid wood can be installed are limited. Engineered wood floors are made from the same species as solid floors and produce the same look, but are more structurally stable. This is because they take planks of the wood and do a cross-ply construction. This allows them to be installed on any level of the home. They are also more environmentally friendly and are usually less expensive than the solid hardwood floors. Depending on where in your home you would like the hardwood to be installed and what type of subfloor the room has will help determine which one would work better for your situation. There are also four different ways that hardwood can be installed, floating, glued, stapled or nailed. Here is a little guide for you to look at to increase your knowledge on the subject.